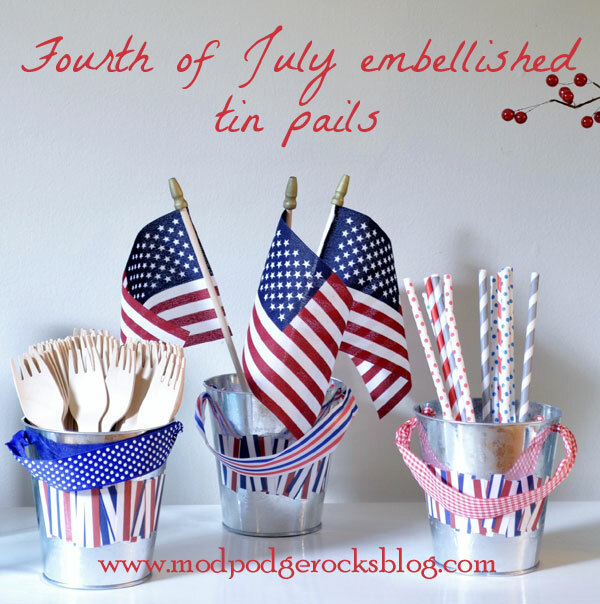 Fourth of July is this week! I am getting ready for our Annual Neighborhood Parade and a party at my house. If you are looking for a few more ideas check out these cute free printable snack cups perfect for any party! 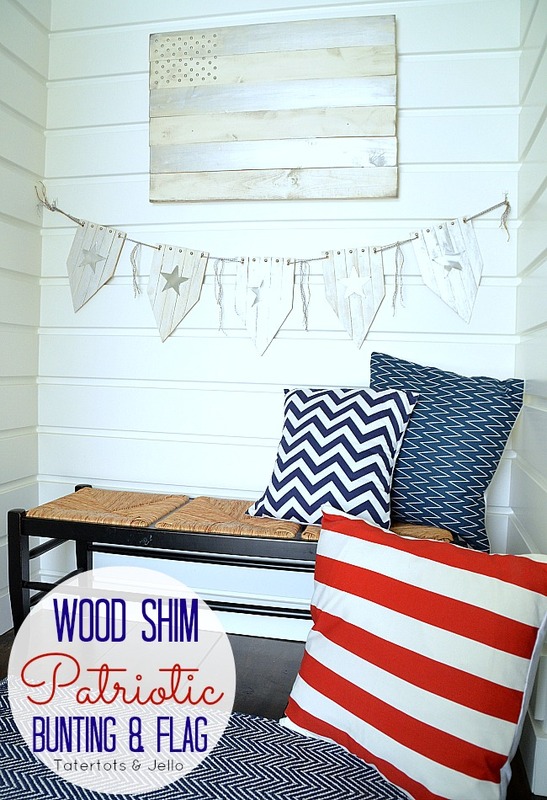 I love to decorate for the fourth. 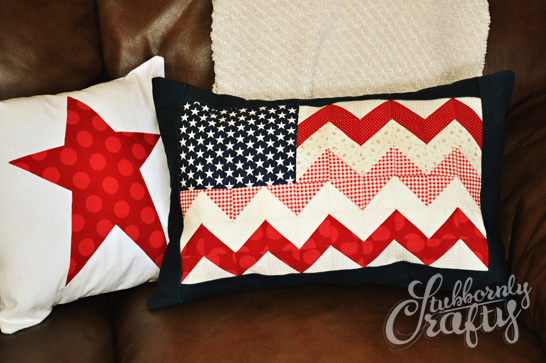 Here are several ideas from Made by you Monday that caught my eye this week to celebrate America all month long! Be sure to stop by tomorrow for another Made by you Monday and show us what you are up to! 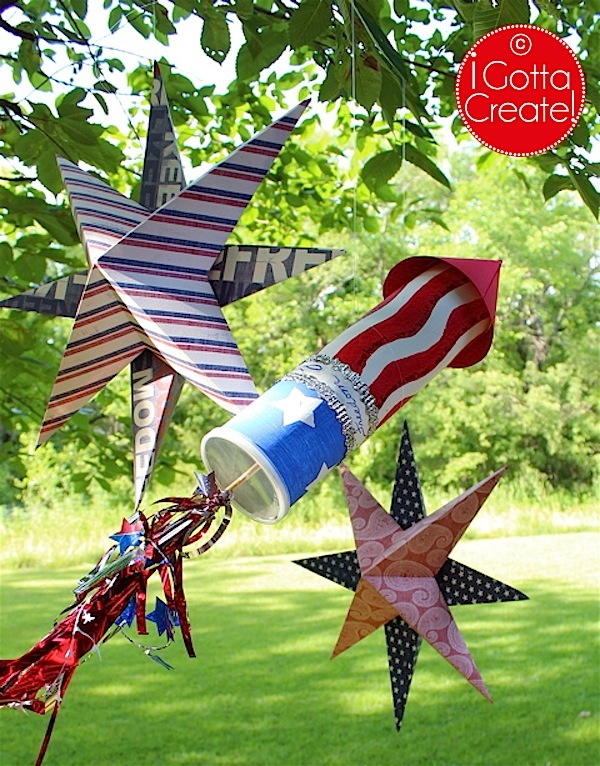 Have a great Fourth of July! 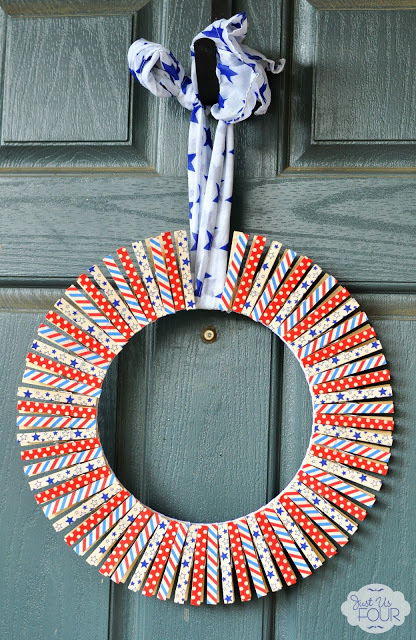 Thank you so much for featuring my washi tape wreath. I hope you are having a great week.